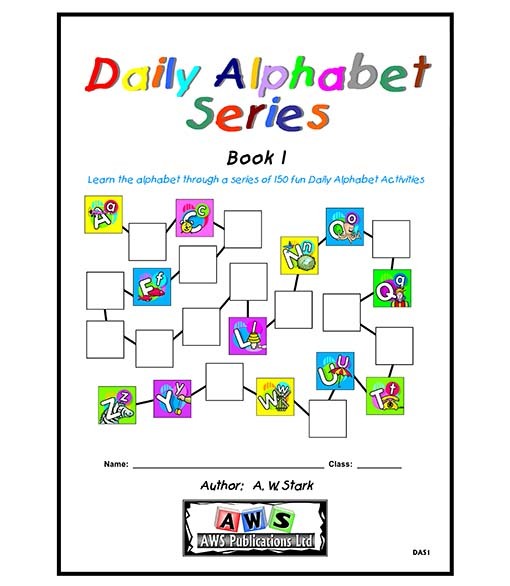 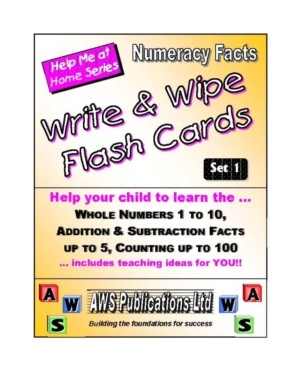 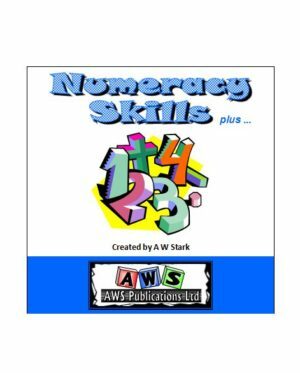 This is a series of THREE Student Workbooks that introduces and revises the letters of the alphabet. 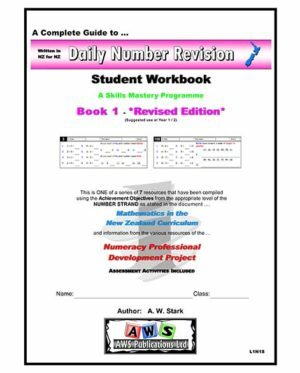 Download a FULL FREE evaluation copy listed below, to learn more about what is covered in each workbook. 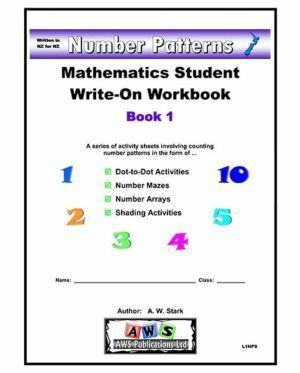 The suggested Year Group that each workbook is noted in the brackets. 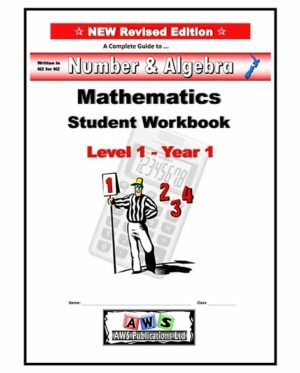 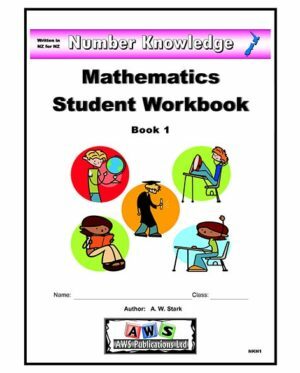 Teachers wanting to purchase Student Workbooks please go to Resources for Schools – Student Workbooks.